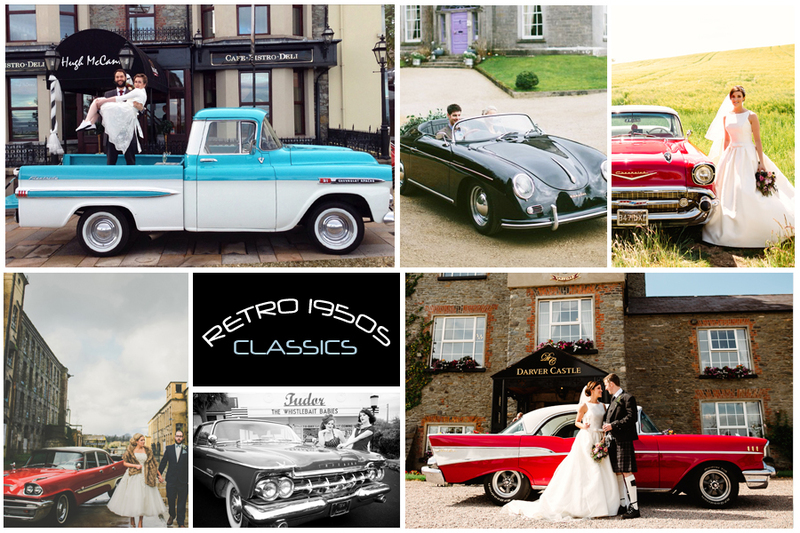 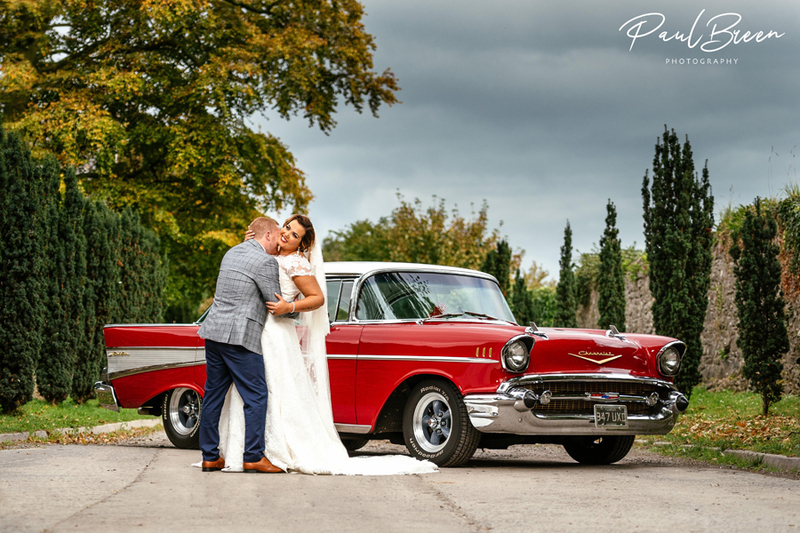 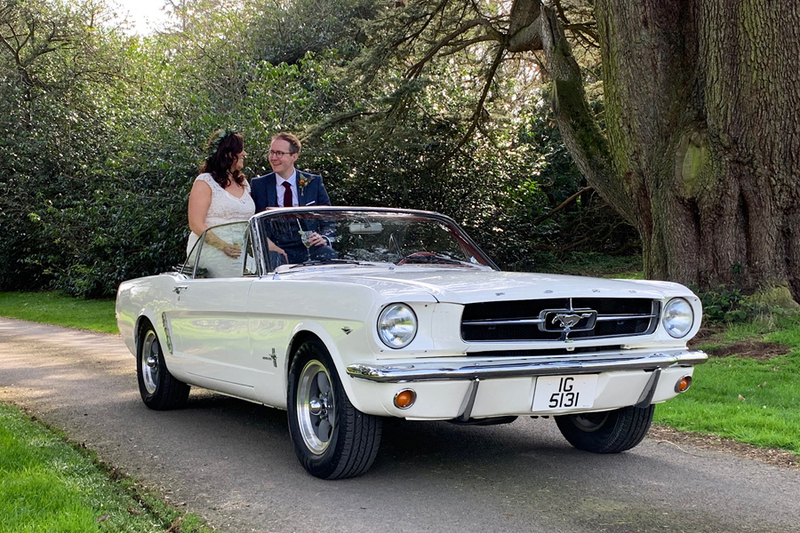 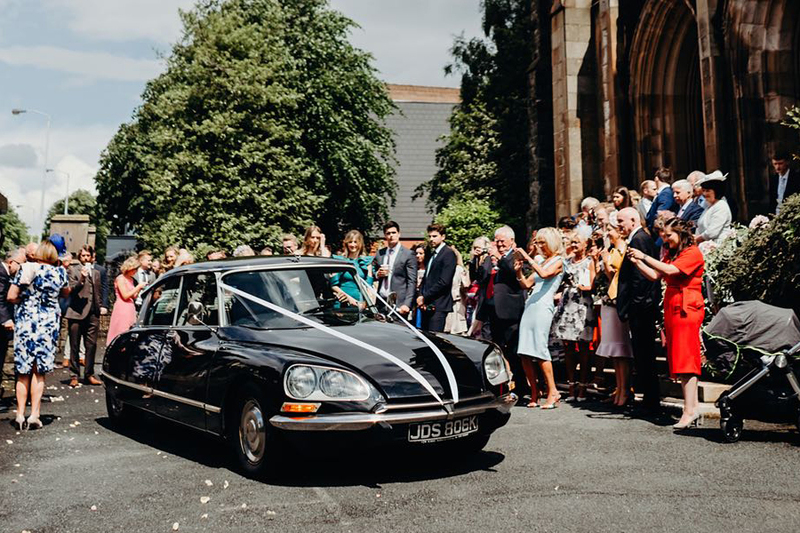 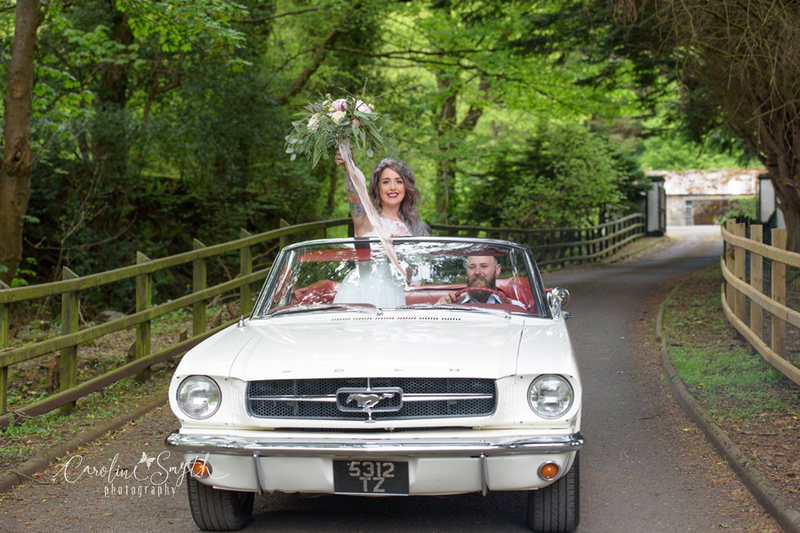 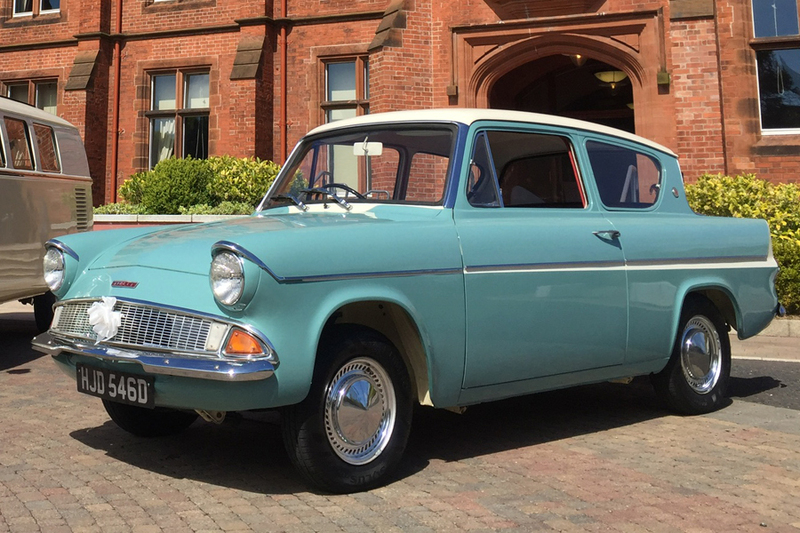 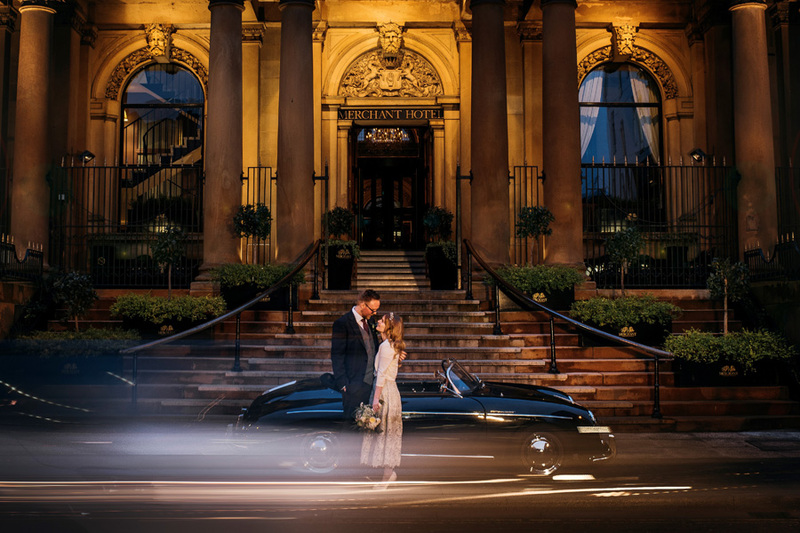 About Star Car hire, "Northern Ireland"
Star Car Hire specialise in alternative wedding car hire for the modern bride & groom. 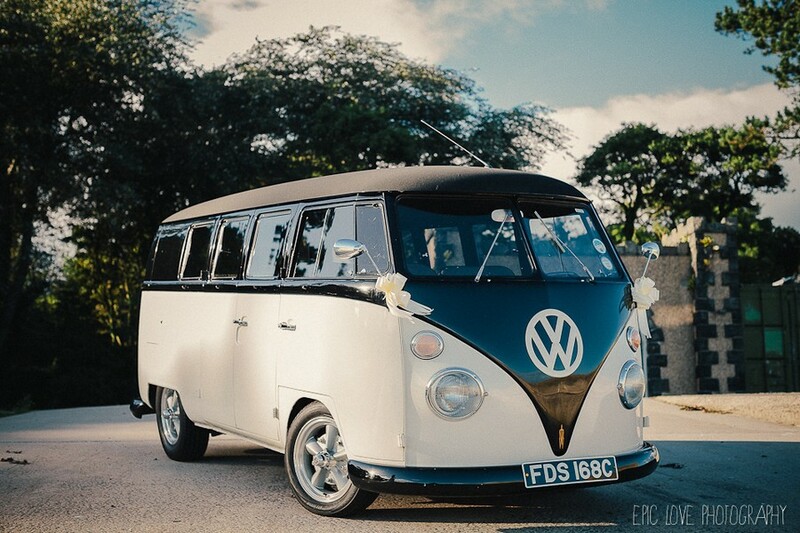 If you are looking for wedding transport that is guaranteed to make your day stand out from the crowd then you are in the right place! 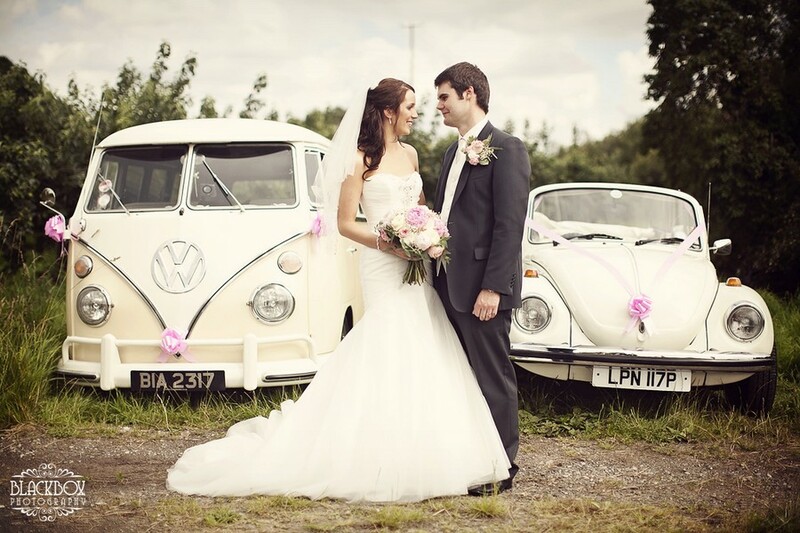 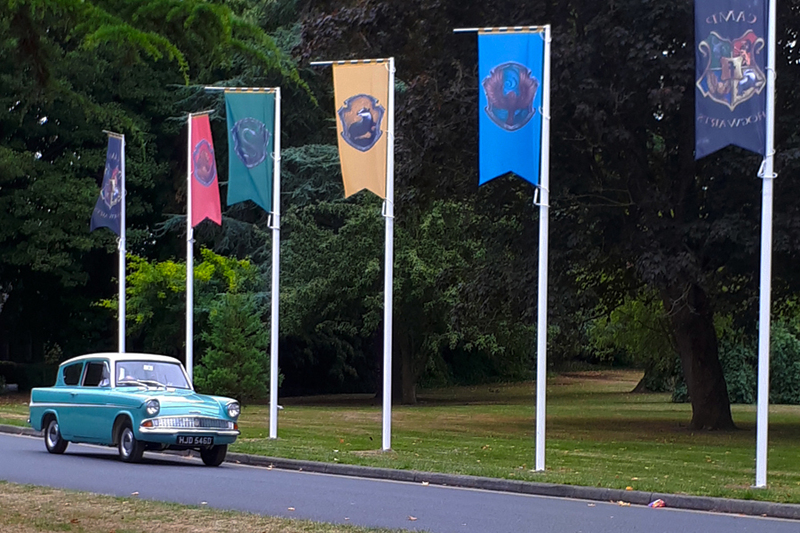 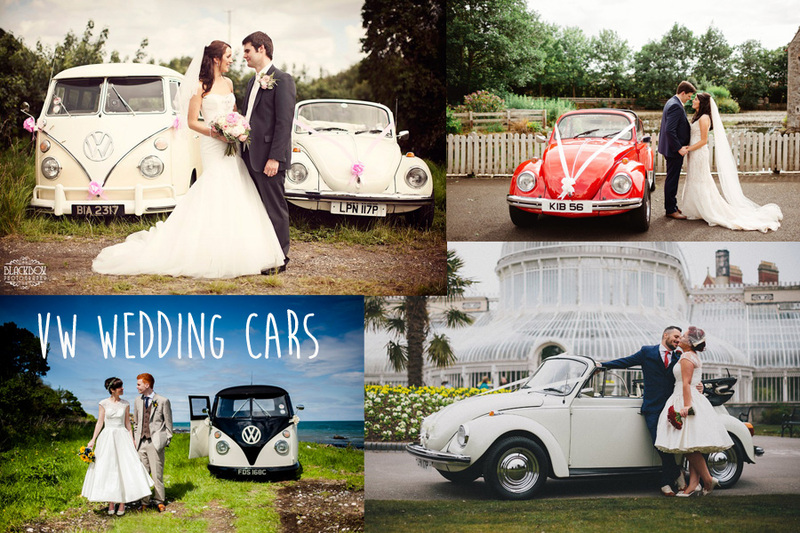 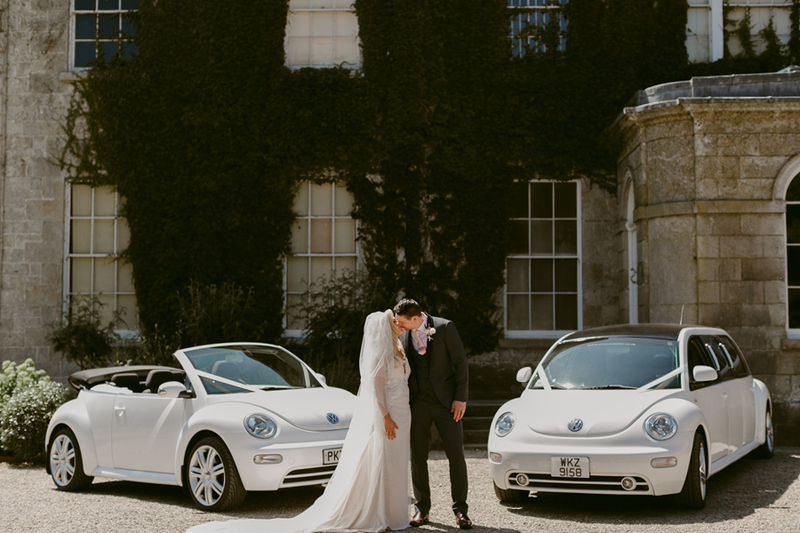 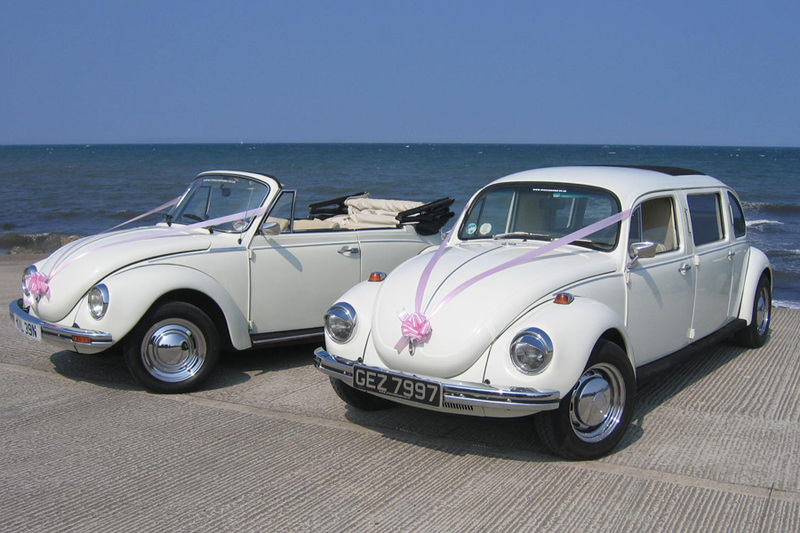 Famous for our collection of Volkswagen "LOVE BUGS", we have a fantastic range of white convertible Volkswagen Beetles, stretched Beetle limousines and stunning split screen Volkswagen Campervans. 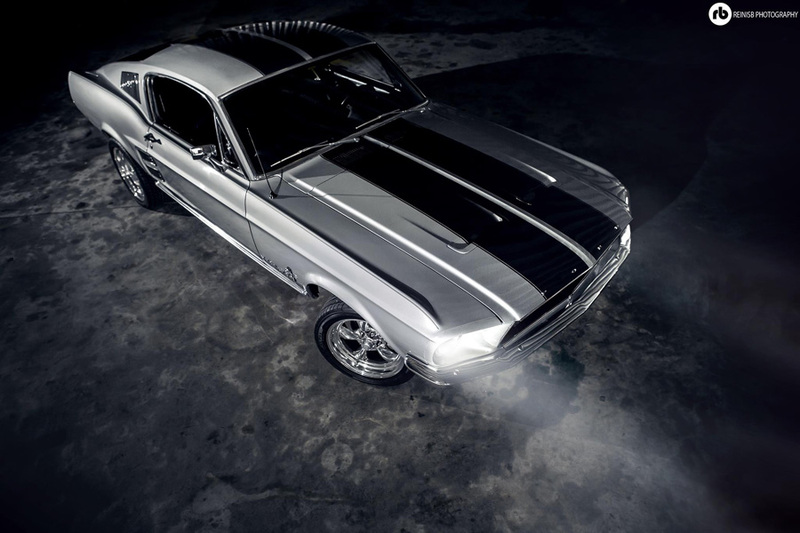 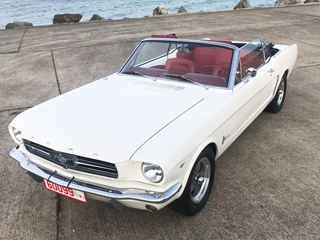 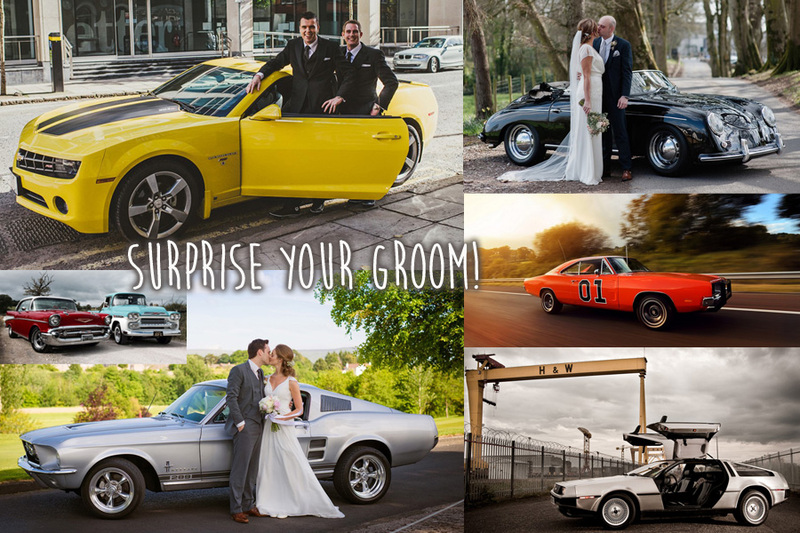 We also have a stunning collection of "boys toys" to please any Groom such as the Dukes of Hazzard General Lee (1969 Dodge Charger), the Bumblebee Chevrolet Camaro from Transformers, the A-Team Van, Ford Mustangs, convertible Porsches and many more! 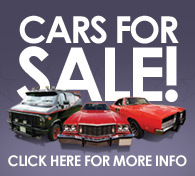 Use the buttons on the left hand side to view our fantastic range of quirky vehicles! 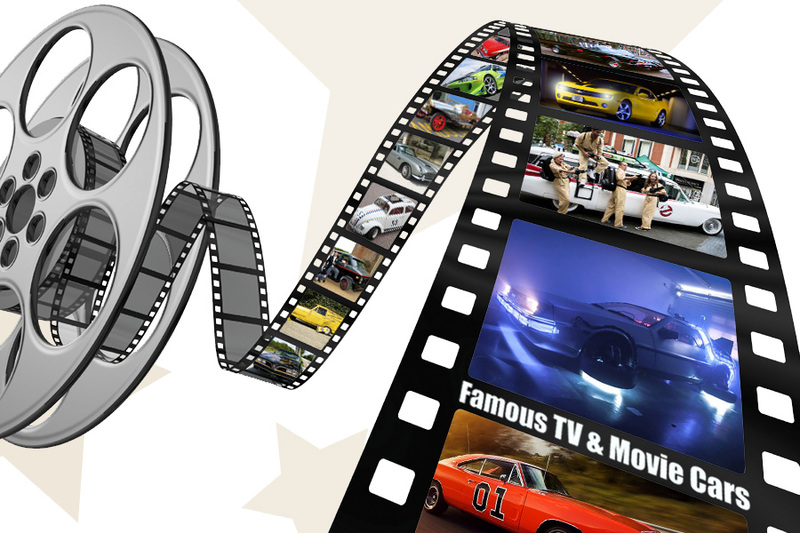 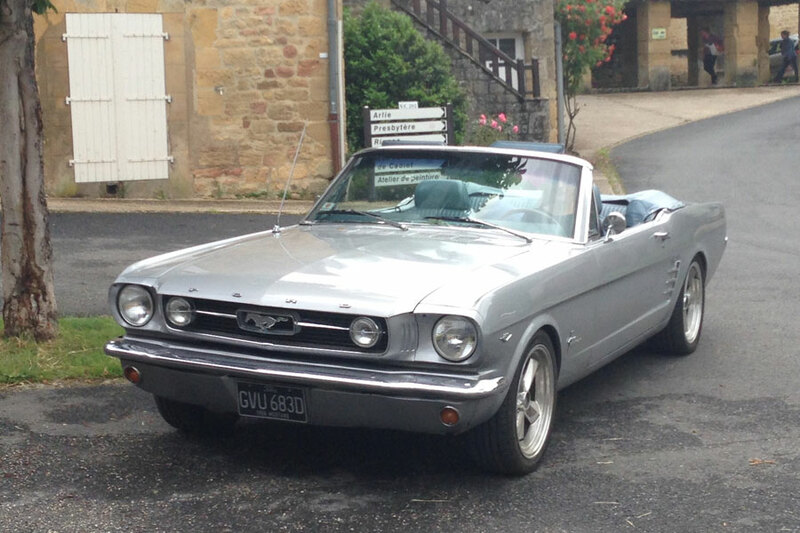 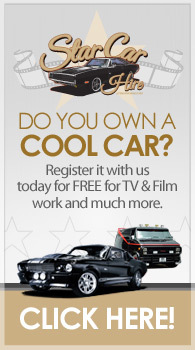 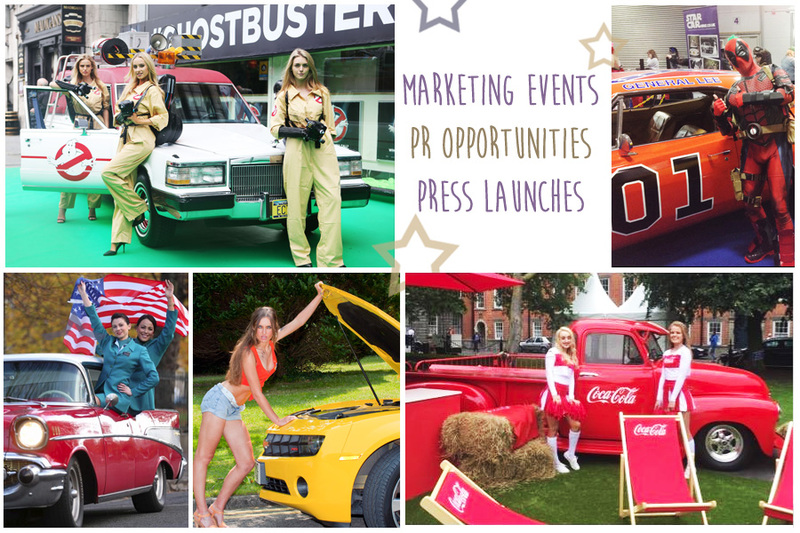 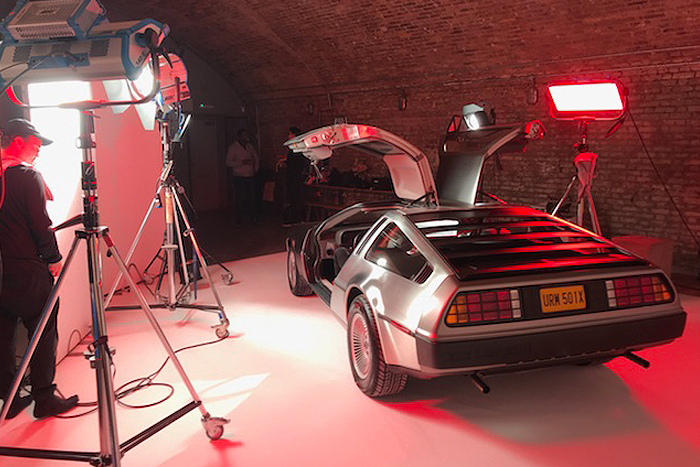 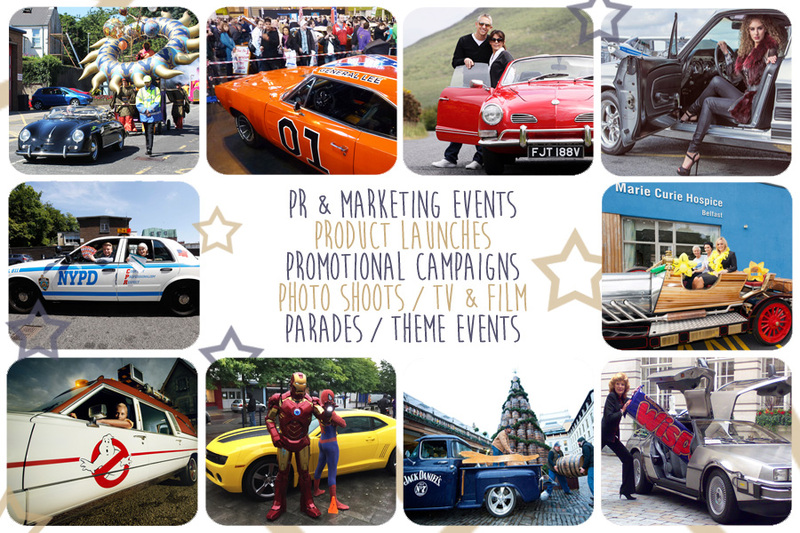 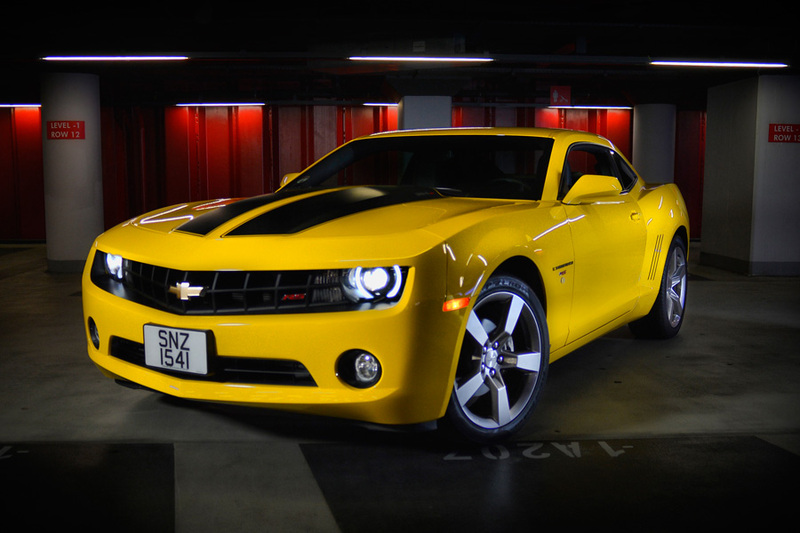 Cars also available for TV & Film, Photo Shoots, PR & Marketing Events, Parades and Static Displays. 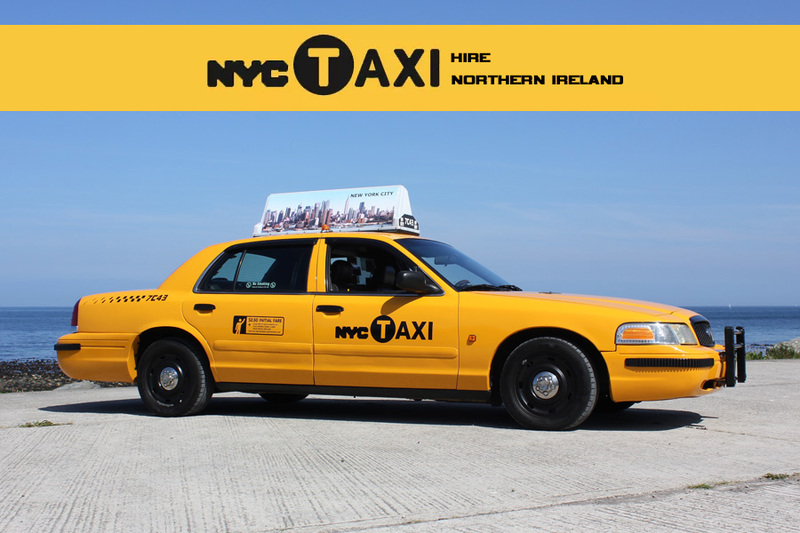 latest news from "Northern Ireland"